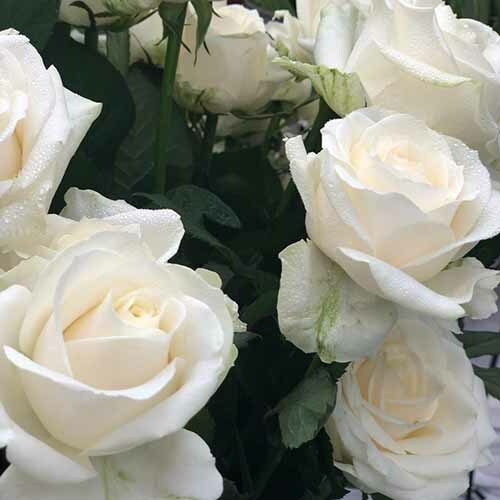 We are producing high quality greenhouse flowers and are passionate about every single flower that we produce and export to South America, Russia, UK and the rest of Europe. 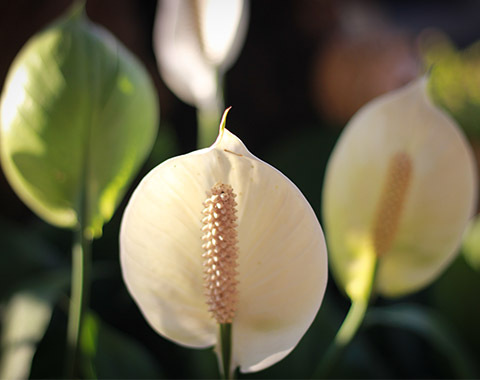 Our passion is producing exemplary flowers.we are constantly in touch with our international growers, distributors and partners to enable us to launch and market the very best varieties worldwide. 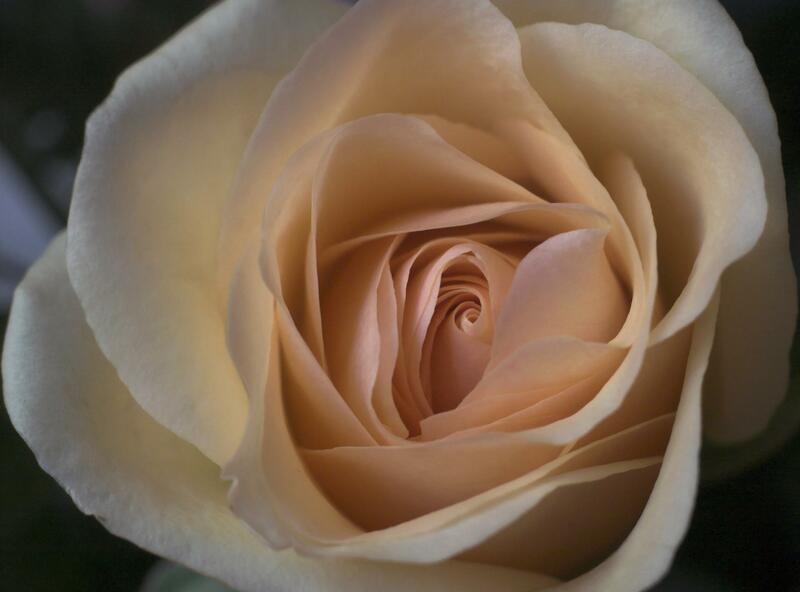 We are primarily importers of the finest cut flowers into the UK. We pride ourselves on the quality of the service we provide – from the moment you place your order, until the delivery of it, taking care of all logistics. Our friendly and accommodating customer care is next to none, meeting deadlines every time. 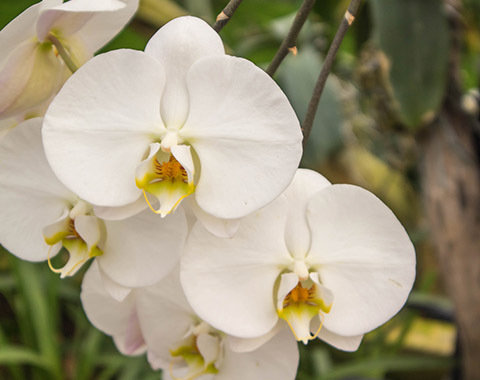 With exports spreading from Russia, Europe and South America and more than three years of innovative experimentation in producing unique flowers, we are proud to have excelled in these areas. 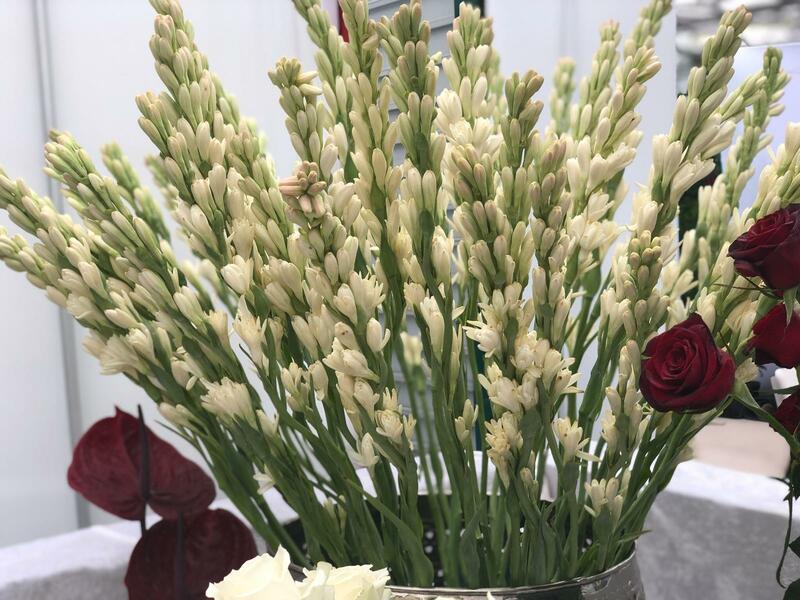 Our continuous hard work in the greenhouse flower production sector and the creative ways of utilizing the very best of agricultural processes and models at the highest international standards is evident in the quality of our flowers. We won the Independent European Certification (IEC) award for the highest standard of technical management and for creating employment opportunities in 2015. What makes us unique is our genuine passion for innovation and quality, our competitive prices and putting customers at the center of everything we do. We meet your requirements 100% of the time, from assisting you to make your choices to delivering your orders, leaving nothing for you to worry about. 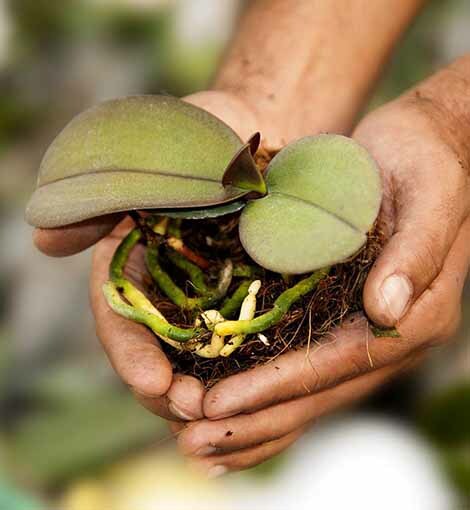 All you have to do is place your order and we guarantee to deliver the highest quality flowers and plants to you, when you want them and where you want them. 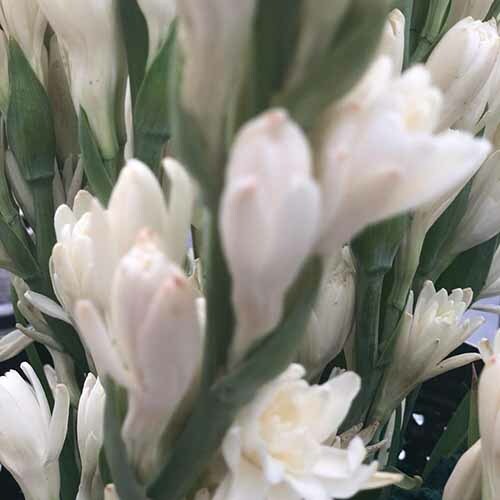 We are proud to be the only suppliers of Tuberose to New Covent Garden Market. 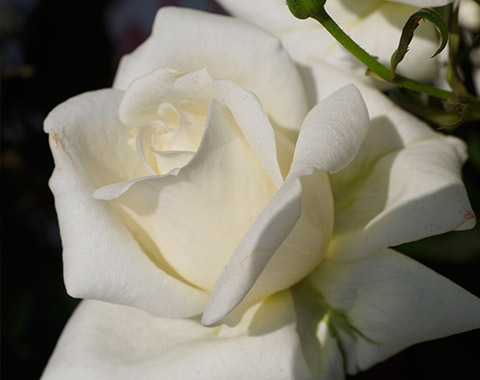 Now we are supplying Manchester and Liverpool flower markets. Download Our Catalogue Contact Us! 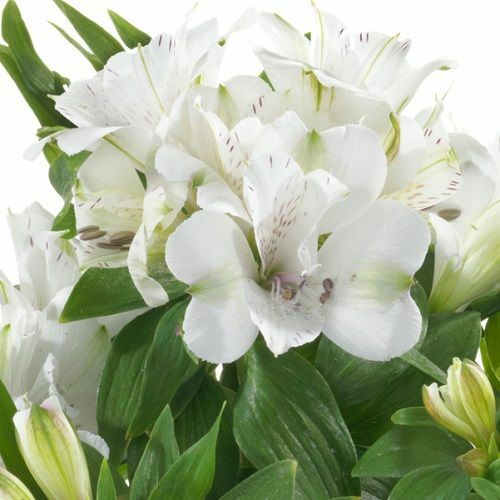 Since the beginning of time, flowers have been the spirit of nature and human life. 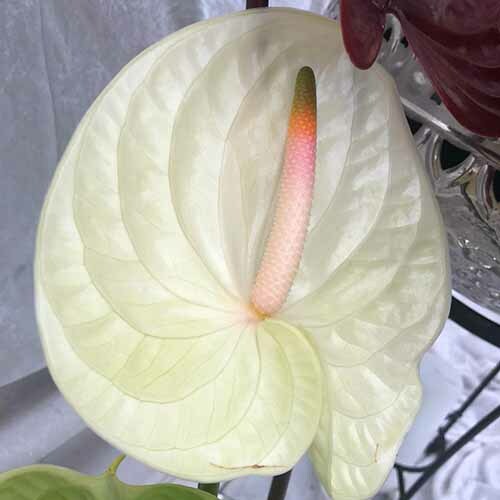 By using the capable hands of human beings and inspired by the divine creatures, flowers have decorated our boring, busy and messy world with fascinating colors, to give us a chance to relax by experiencing their wonderful beauty and elegance. 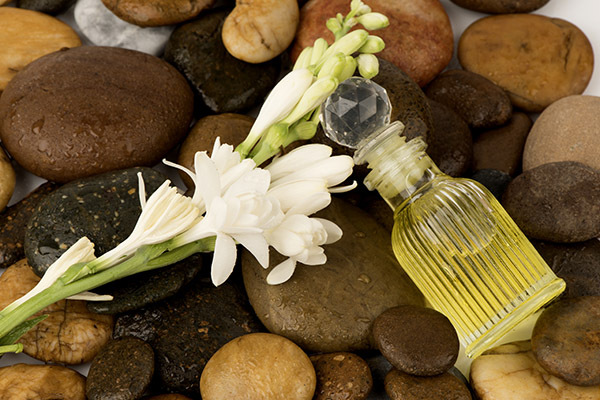 Tuberose, the fragrance of late summer, is one the most beautiful and fragrant ornamental plants. 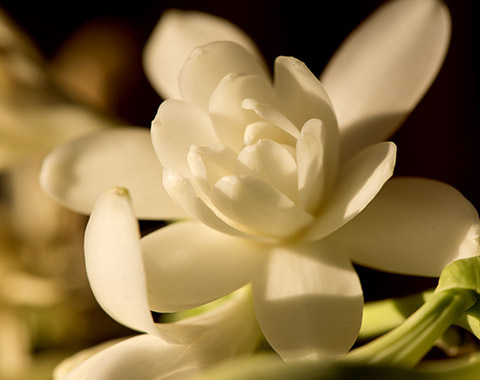 This exotic flower which is vastly used in the perfume industry, is rarely found in flower markets of the UK. 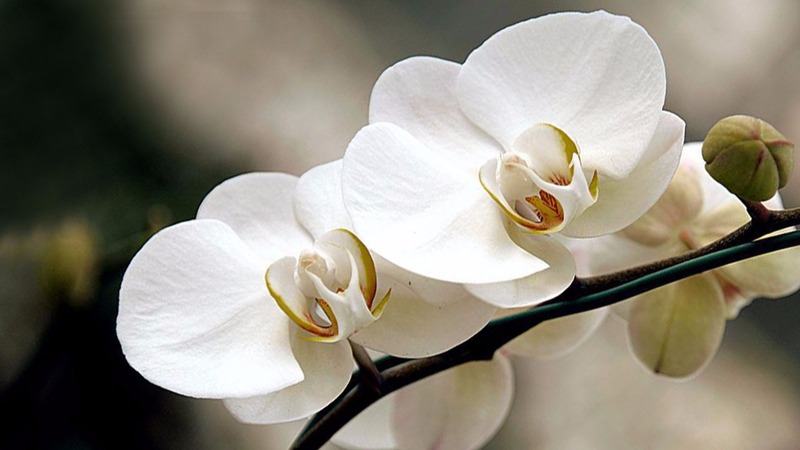 However, our company is one the largest producers of this glamorous and exceptional flower in the world. Maryam Flora in the New Covent Garden Market"
Dear Maryamflora! 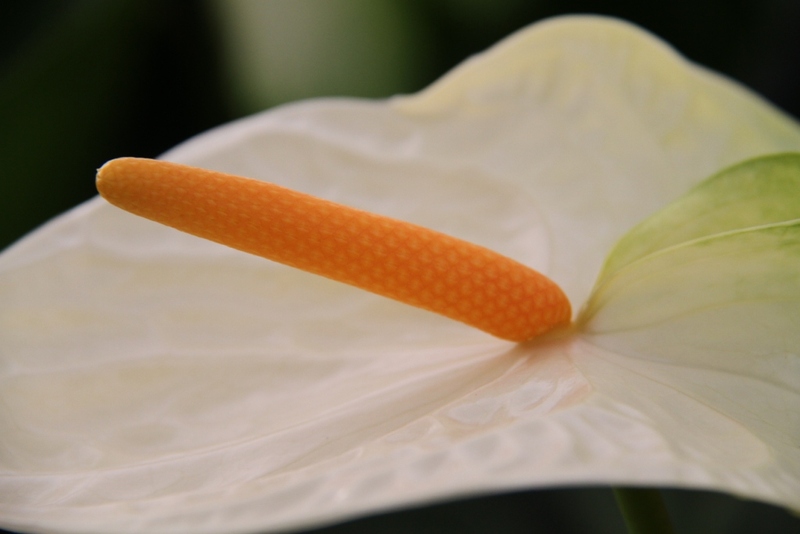 I just wanted to let you know how much I LOVE your stunning Anthuriums, they are out of this world. I was a huge pleasure to meet you at the Kent Garden Show 26/05/18 and to buy some of your beautiful blooms, which are still going strong, thanks to your tip about the bleach?! Many congratulations on your Gold at the show and I shall be looking out for you at future shows. Very best wishes and kindest regards.